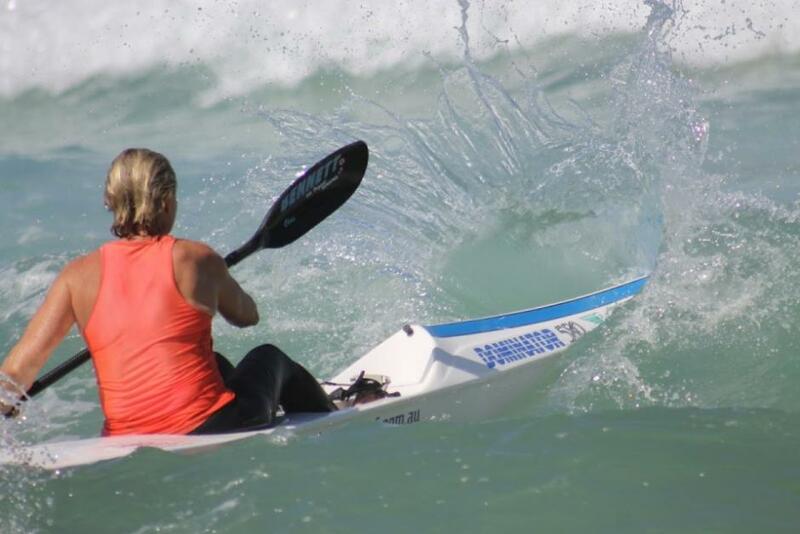 Palm Beach Surf Club hosted the 6th annual Adrian Curlewis Twilight Masters Carnival on Saturday January 23rd, postponed from January 9th when atrocious weather made running a safe, clean water carnival unlikely. 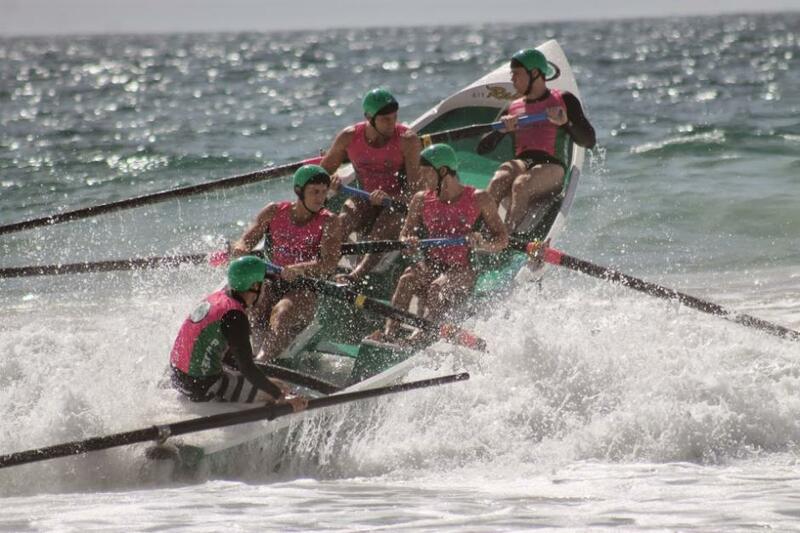 The postponement and subsequent carnivals over the weekend leading into Australia Day, as well as the East Coast Masters commencing today (January 24th) at Collaroy SLSC were contributors to 10 clubs sending their apologies. There was still a healthy representation of Masters on the sand with members from North Steyne, Mona Vale, Narrabeen, Newport, Avalon and host club Palm Beach running a great quick carnival of swims, board, ski and sand sprint events. 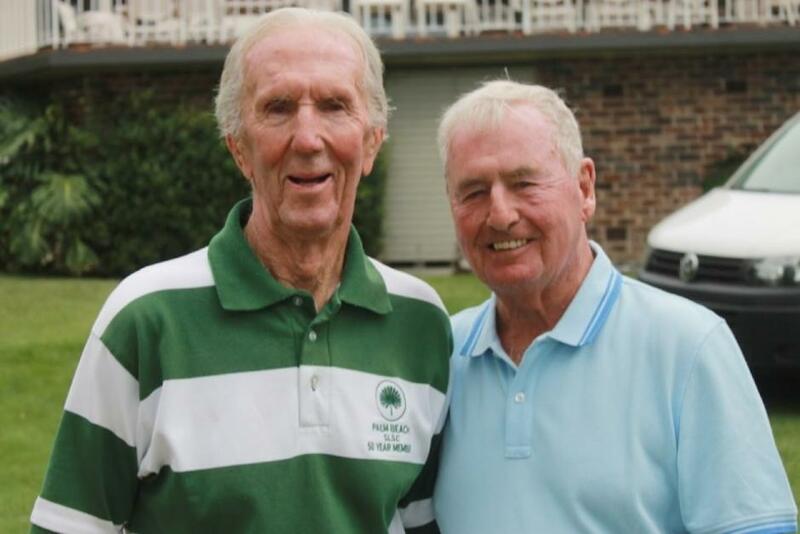 Apart from standout performances the post event presentation talk by the Ian Curlewis, son of the gentleman the carnival is named to honour, gave an insight to visitors of the formation days of Palm Beach SLSC. 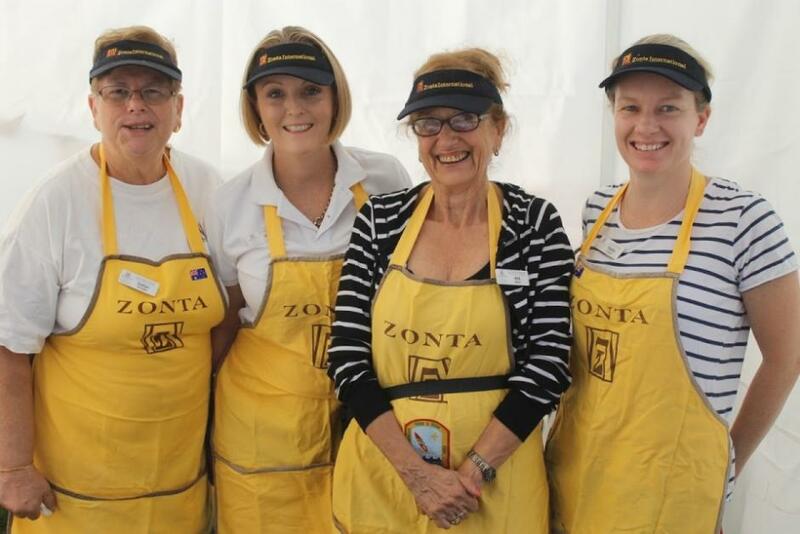 Bert Payne Reserve, Newport Beach attracted over a thousand residents on Tuesday January 26th for the annual Breakfast by the Beach provided by the joined teams of local volunteer organisations. Great food, good music, face painting and rides for youngsters, volleyball and games ensured those who came to relax enjoyed themselves. 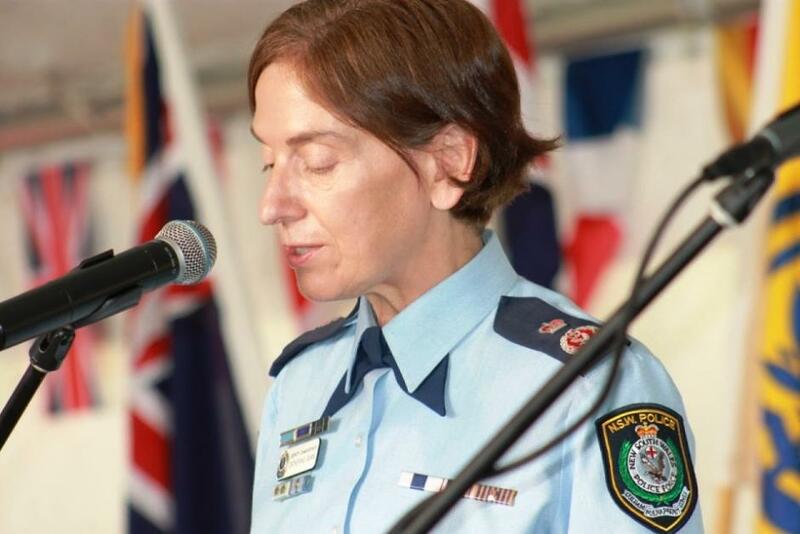 A community affirming Citizenship Ceremony undertaken by people from every corner of the world was preceded by an inspirational Formal Address from Acting Commissioner Catherine Burn APM. The festivities were also a chance for the Pittwater Mayor Jacqueline Townsend to introduce the Pittwater Australia Day Award winners to the and applaud those who received Australia Day honours, Tamara Sloper Harding being awarded an OAM for her work for the people of Soibada and Timor Leste and Harvey Rose a posthumous OAM for all he had long inspired in Pittwater. 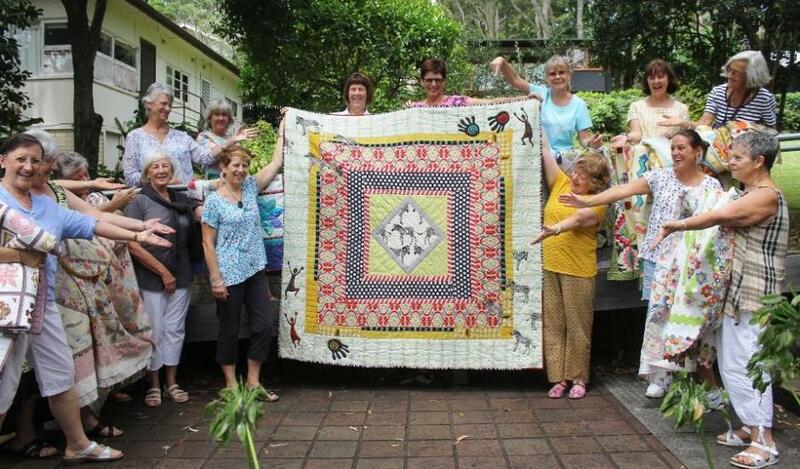 Avalon Quilters members with "Ladies Leaping at the Zebra Crossing". Avalon Quilters 2016 Show runs March 11-12 in the Uniting Church in Bellevue Avenue, Avalon. The Quilt for 2016 Raffle is now open, with all funds raised again going to support the vital work of the Quilters nominated chairty, the Australian Mitochondrial Foundation. Tickets for the 2016 Raffle Quilt are now on sale at Avalon Fabrics and Craft (in Amber Waves arcade) just $5 each. We popped into see the girls this week - pictured here with current works and the wonderful 2016 Raffle Quilt "Ladies Leaping at the Zebra Crossing", to find out who made this year's quilt and what else will be on display at this year's exhibition. 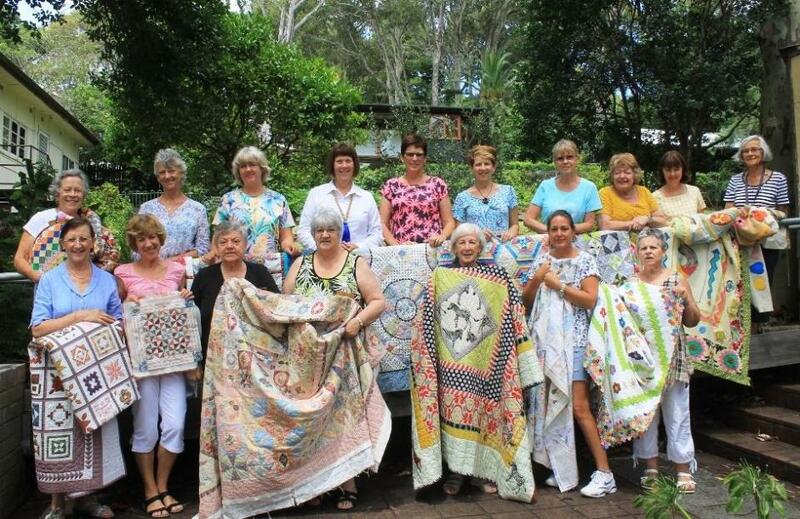 Avalon Quilters Members with their beautiful handmade quilts. 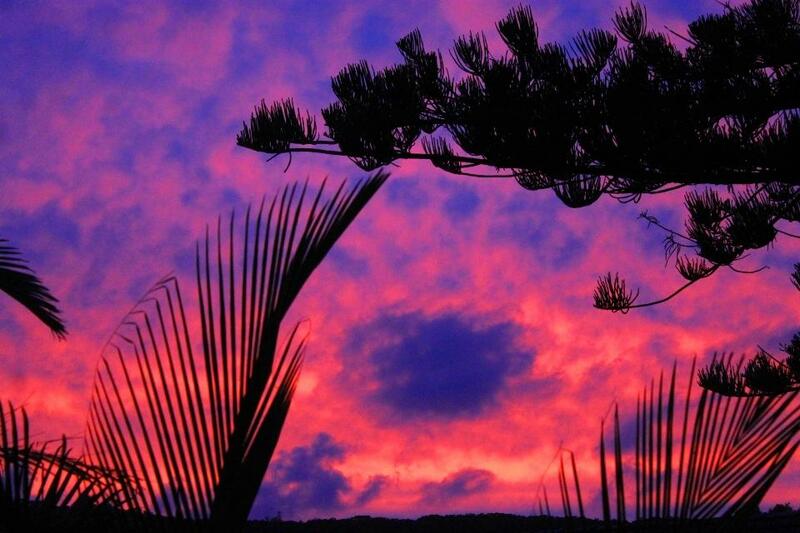 Painters Sky at Dawn, 27.1.2016 - photos by A J Guesdon photo, 2016.